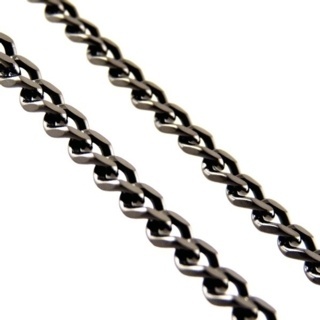 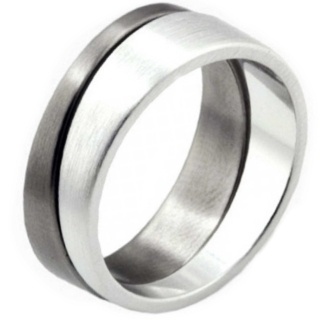 Strong and resilient Stainless Steel has become the material of choice for jewellery, with it's attractive muted grey colour, flexibility and resilience to corrosion it strikes the perfect balance between strength and style. 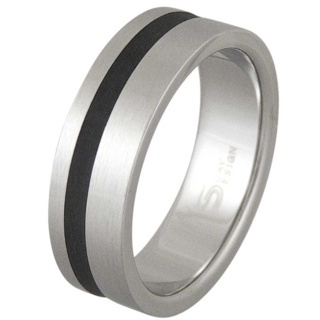 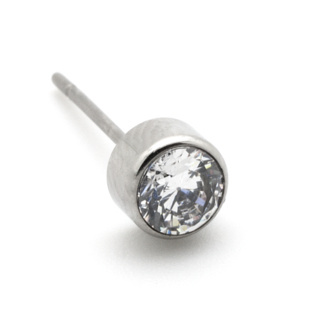 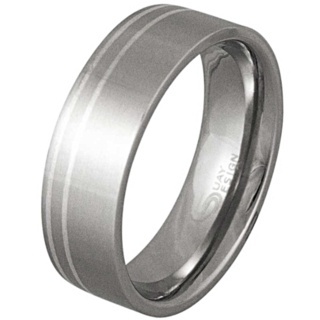 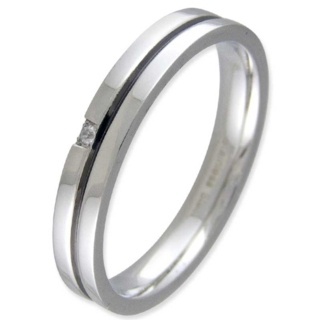 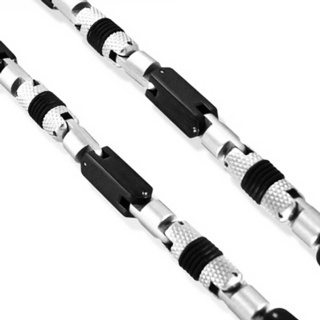 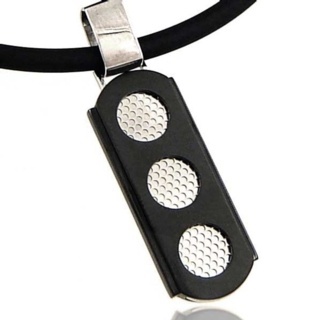 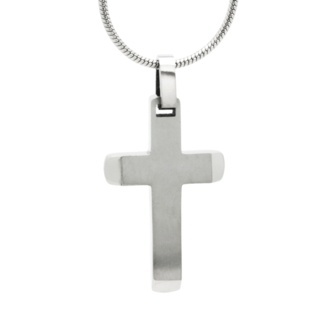 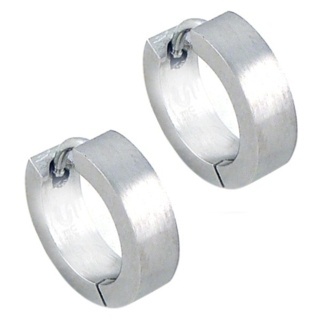 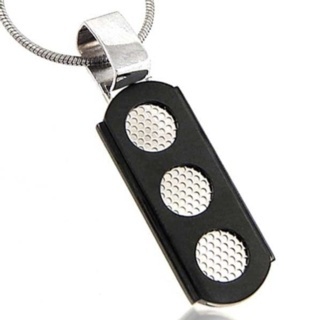 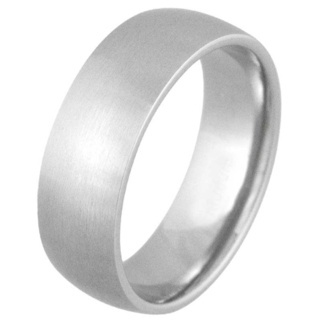 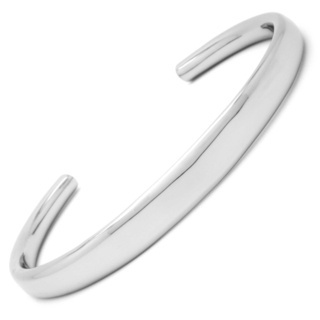 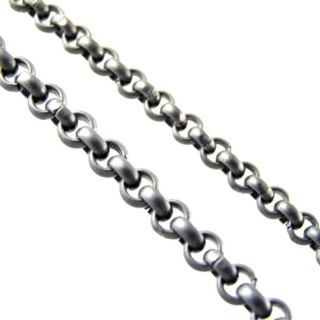 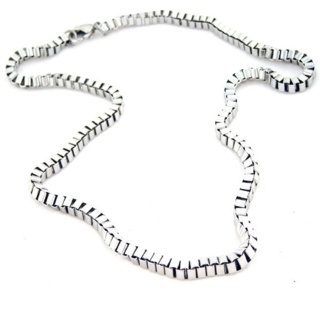 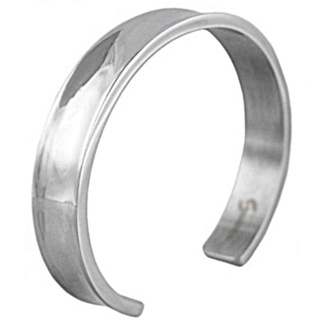 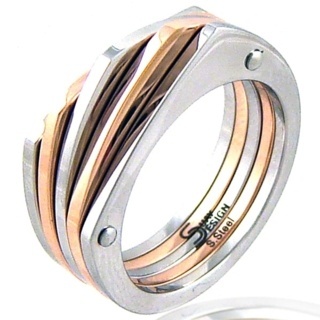 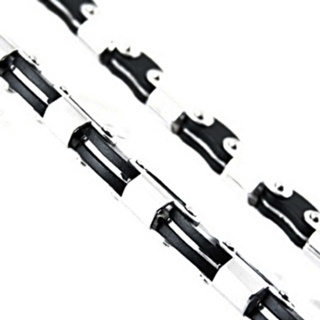 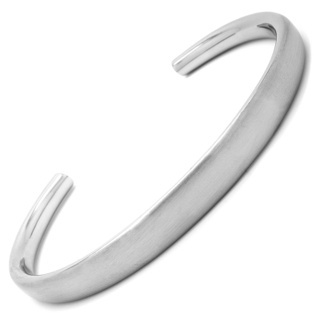 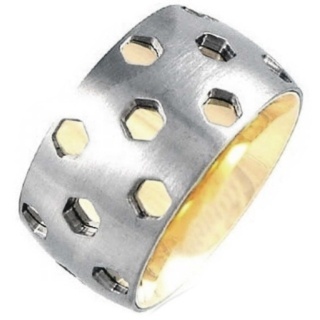 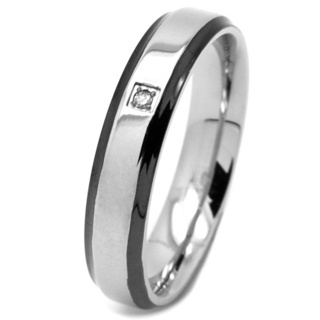 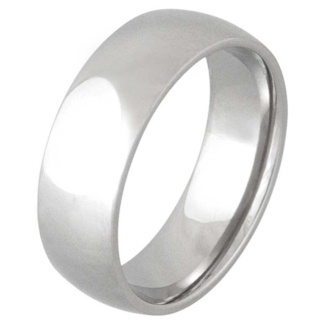 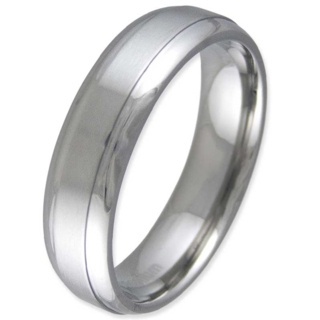 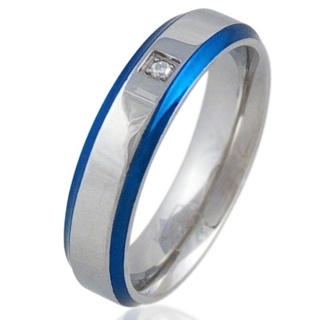 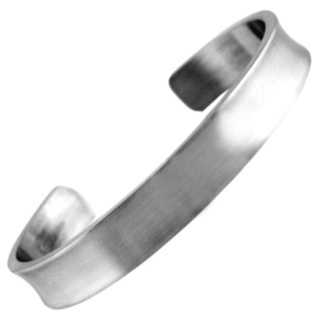 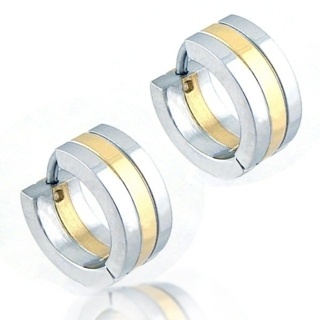 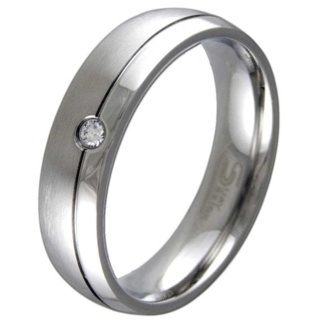 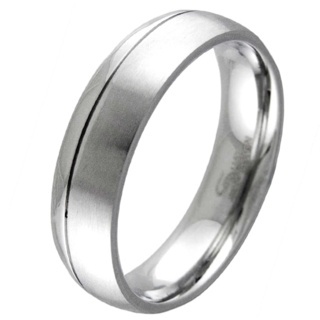 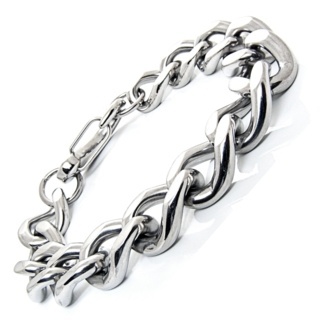 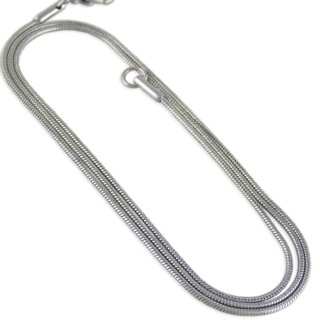 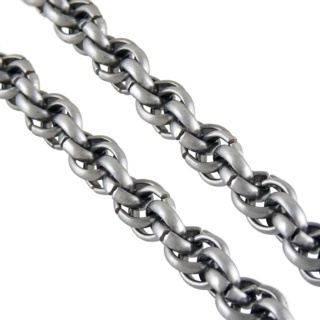 Stainless steel jewellery has excellent integrity but it can still be bendable. 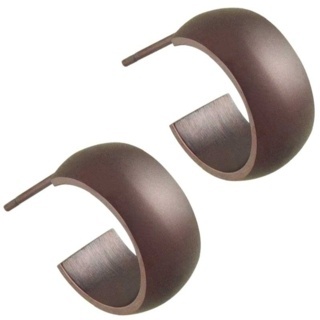 With its resistance to rust, oxidation and discoloration, this corrosion-resistant alloy is ideal for long-lasting jewelry designs and to lend your looks a contemporary edge.